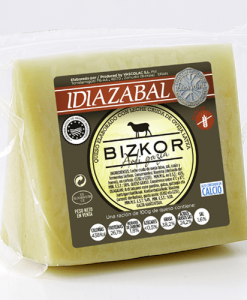 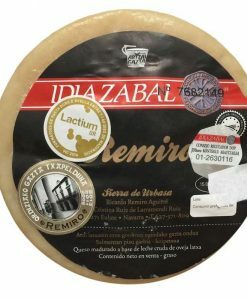 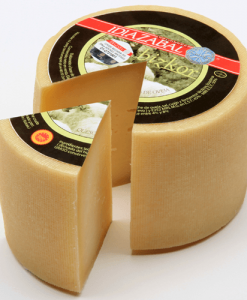 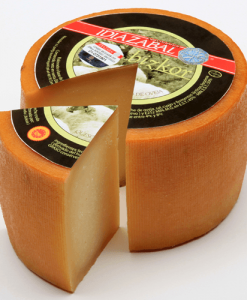 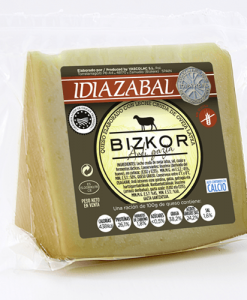 Idiazabal cheese is the Basque cheese by excellence. 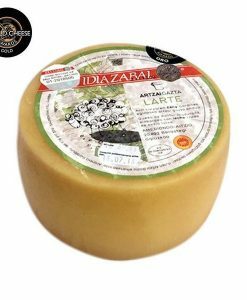 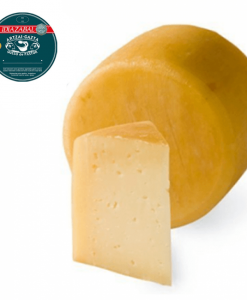 It is Navarrese cheese made with raw ewe milk of “latxa” and “carranzana” ewe varieties. 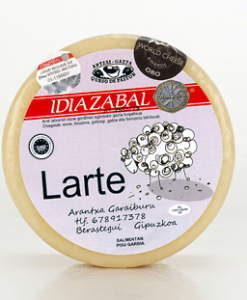 Its main feature is that they have hard paste and a minimum maturation time of 2 months. 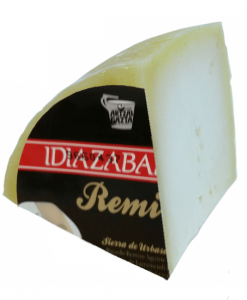 Inside Idiazabal cheese, you can find smoked or not smoked cheese.